In light of the hype surrounding e-commerce, the digital world has focused on providing future entrepreneurs and already established digital and online shops with the necessary tools to run a business properly. We at Blogzuola are aware of the fact that running an online shop also requires a solid, effective and efficient digital marketing and search engine optimization strategy; in fact, in previous articles we have discussed the latest tools and tactics developed by the industry so that both businesses and websites can achieve that privileged position in the pages of Google results —which is definitely the only way to thrive amidst today’s ferocious competition. Today, and given the fact that search engines value the quality of a site in order to determine its ranking within its results, digital and online shop owners ought to pay special attention to their SEO campaigns and how they upgrade their stores; therefore, we at ReputationDefender have compiled several tools that serve as the perfect opportunity for business owners and future entrepreneurs considering to venture into the e-commerce field to come up with a solid site (store), thusly making the SEO campaigns more accurate and effective. People who have already ventured into building an online store from scratch would definitely assert that one of the downsides of every e-commerce business is all the money they lose by missing out on potential orders. 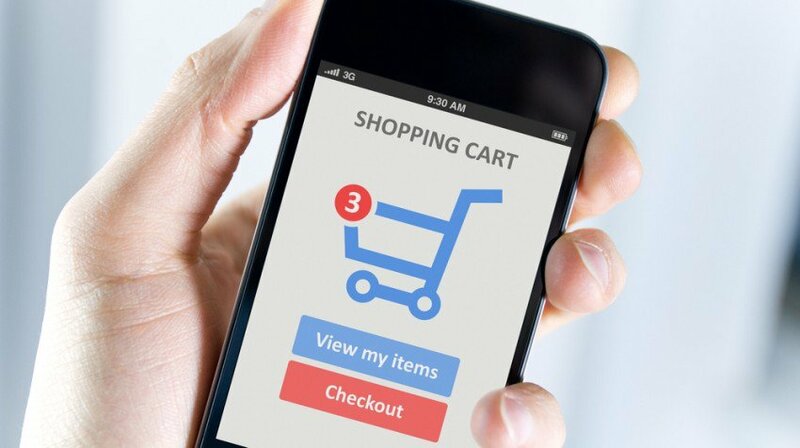 In fact, missing out on potential order is something that seems to be inherent to this kind of businesses; the phenomenon, as matter of fact, still continues to be a matter of debate and research: normally, customers add items to their baskets but end up leaving them behind during checkout. According to recent figures, up to 68% of baskets are abandoned before the customers complete their purchase. Applying logic to this, such figure suggests that online shops are only selling one-third of what they potentially could. Such premise is compelling enough for businesses to spare no effort in finding a solution: maybe the customer can be persuaded with some sort of a discount, or maybe the store should offer free shipping, or maybe the customer just had external difficulties while completing the purchase. Be that as it may, one of the simplest ways to reduce the occurrence of left-behind baskets is an e-mail recovery campaign to convince customers to complete their purchases. As a business owner, the best idea is to come up with a compelling e-mail that encourages customers to return to their baskets, and the perfect tool for doing so is Abandon Aid, which is an app that has been tailored to come in handy in reducing the incidence of missing out on abandoned baskets; Abandon Aid lets users send a note to a particular customer who did not get to complete the purchase. Additionally, it works automatically, which means there is no need for the owner to always execute an additional process. Although when it comes to online shops Instagram seems to be the first option, it is also wise not to overlook the power of the Facebook Store. 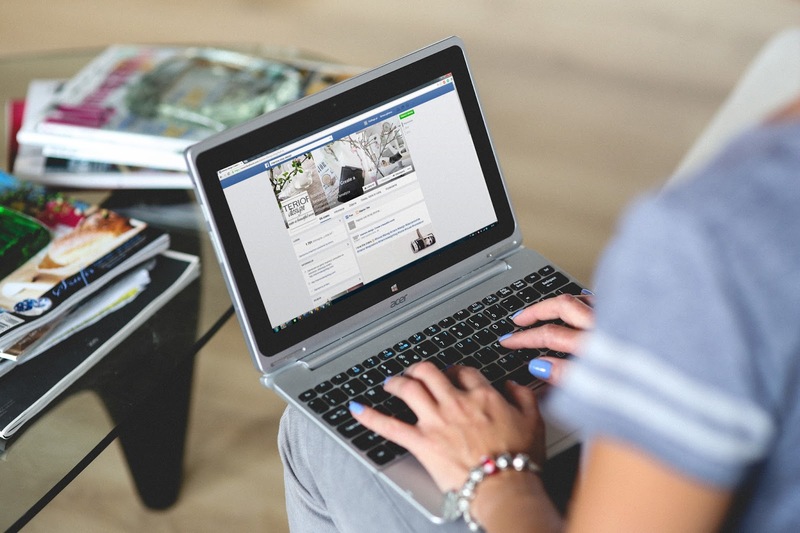 In fact, Facebook Stores are responsible for taking a huge share of the orders that are commonly placed via social media marketing; besides, it is well known that given the fact that Facebook’s URL is commonly well ranked amongst search engines, the world’s most famous social media is also a great source of traffic. By selling directly on Facebook using Facebook Store, business owners and entrepreneurs face greater chances of making better sales. By integrating Facebook Store to an existing e-commerce platform, customers will be able to reach the business on the biggest social media platform —and also will be able to share content with their friends and engage with the store directly. Saying that e-mails are not perhaps one of the best channels in online marketing would be a blatant lie. E-mails, aside from enabling faster communication, they drive traffic, support content marketing and definitely outperform both Facebook and Twitter in the generation of sales. In short: e-mail marketing definitely works. And although there is a myriad of data that supports the premise, one of the most important aspects about why people subscribe to an e-mail list is the possibility of receiving special offers. Following the pace at which Facebook or Twitter publish an special offer or a great product is arguably a daunting task; however, it seems that receiving a personal message sent to their personal e-mail address is way more valued by buyers and customers. E-Mail Pirate allows businesses to come up with a fully changeable and customizable opt-in window that pops up in hopes of compelling customers to subscribe to a business’s email list. Users can download the list into an excel file or a spreadsheet so that they can upload it to their email client. Besides, E-mail Pirate allows customers to take a look at customer behavior for segmentation purposes.